Japanese patterns have such well drawn illustrations that making sense of the shapes is pretty easy. 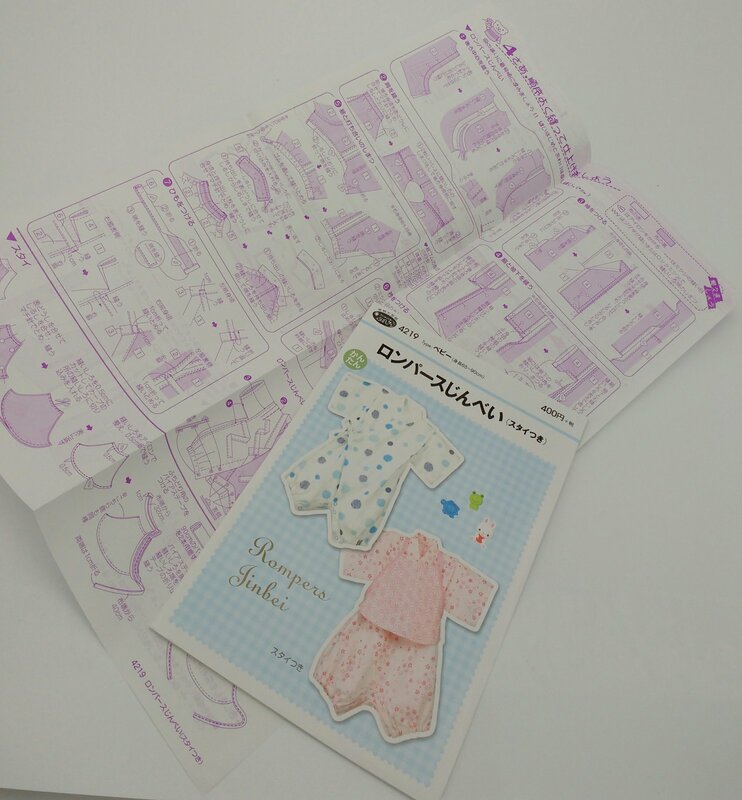 Sarah has worked through the steps on this darling baby romper and will help you through all the steps. The pattern and snaps are included in the class fee.